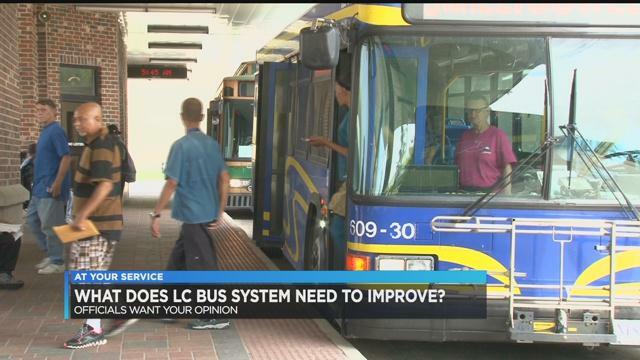 Lake Charles Transit Department wants residents' feedback - KPLC 7 News, Lake Charles, Louisiana - Alliance Transportation Group, Inc. The Lake Charles Transit System is hosting a public engagement event at the Lake Charles Transit Customer Service Center until 5:30 p.m. Wednesday. Located at 1155 Ryan Street, transit officials will be gathering resident feedback to evaluate the bus system in order to improve service. The event is part of an ongoing survey to evaluate the bus system. The online survey has been available since late July and Simon says approximately 250 people have already taken it. Out of that 250, 79-percent want the buses to run later, 75-percent want them to run on the weekends, and interestingly enough 64-percent would support raising bus fare to accomplish this service extension. But funding is the issue… The city says, if Saturday service was added and hours were extended to 10 p.m., the estimated cost for the City would be more than half a million dollars. Click HERE for the survey. It will be available until Friday, October 13. For more information on the Lake Charles Transit Division, including its routes and schedules, call 491-1253. 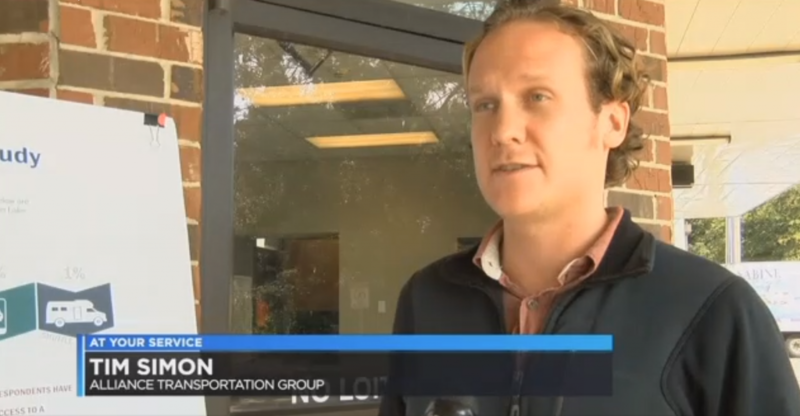 Click HERE to learn about the Calcasieu Parish Police Jury’s free transportation program.